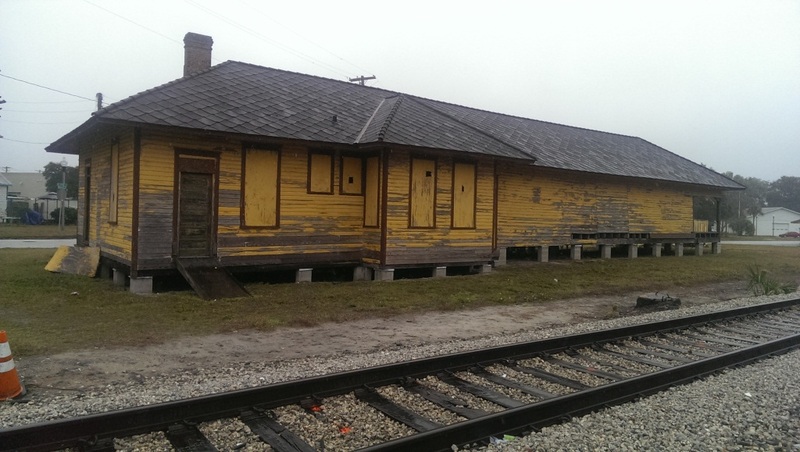 The Apopka Seaboard Air Line Railway Station, located at 36 East Station Street in Apopka, Florida, in 2014. 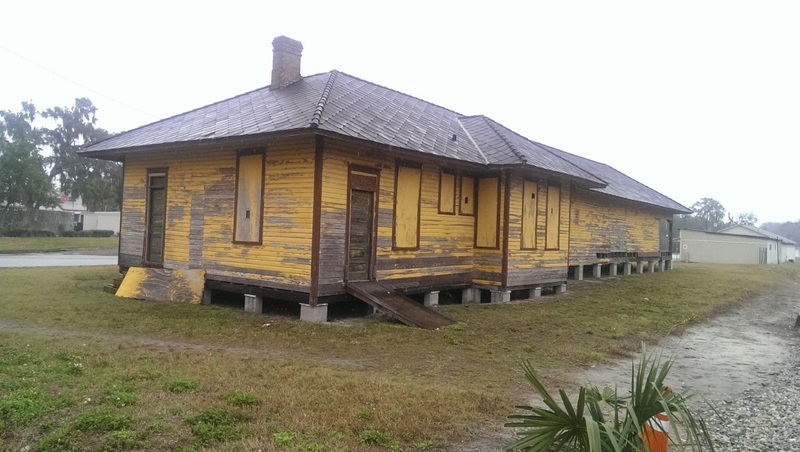 The depot was built in 1918 after a tornado destroyed the original brick building. It operated until the 1960s as a train station, primarily for passenger service though it did have a freight bay. The building was sold to a man who owned a meat store, and was used for storage until Matt Jordan, the current owner, bought the building. 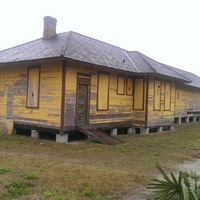 The building was added to the U.S. National Register of Historic Places in 1993. Original color digital images by Lehman Connolly, February 7, 2014. Originally created and owned by Lehman Connolly. Copyright to this resource is held by Lehman Connolly and is provided here by RICHES of Central Florida for educational purposes only. Shofner, Jerrell H. History of Apopka and Northwest Orange County, Florida. Tallahassee, Fla: Sentry Press], 1982. Connolly, Lehman. 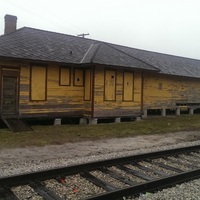 “Apopka Seaboard Air Line Railroad Depot.” RICHES of Central Florida accessed April 18, 2019, https://richesmi.cah.ucf.edu/omeka/items/show/5096.